The No.1 premium French beer brought 2014 to a close with the ultimate year-end celebration !!! Kronenbourg 1664 brought the ultimate experience of ‘Taste the French Way of Life’ to more than 500 urbanites when the No.1 premium French beer celebrated the importance of work-life balance at its year-end bash! 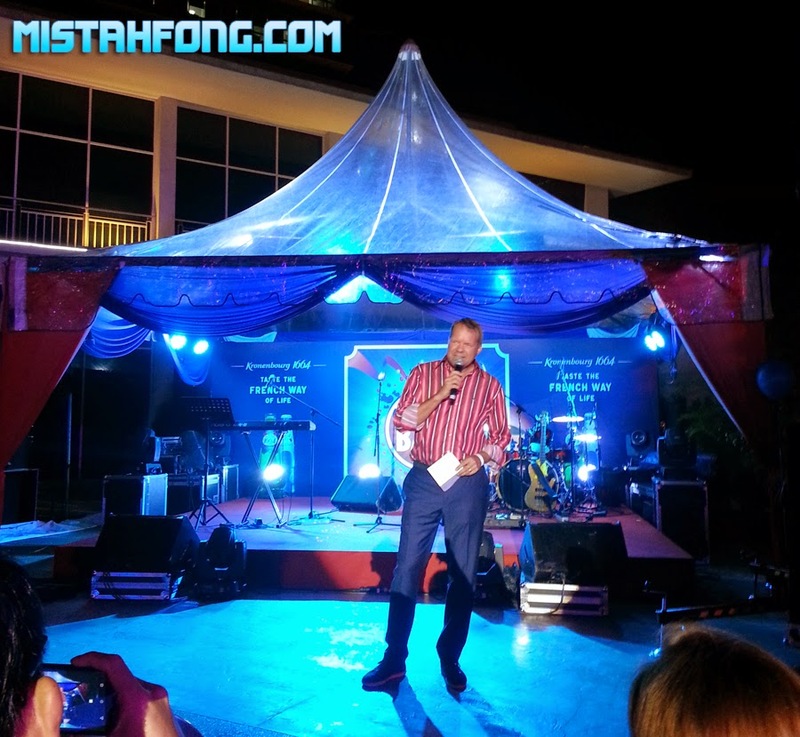 The evening was reminiscent of a fun-filled and relaxing neighbourhood get-together at Oasis Square, Ara Damansara. 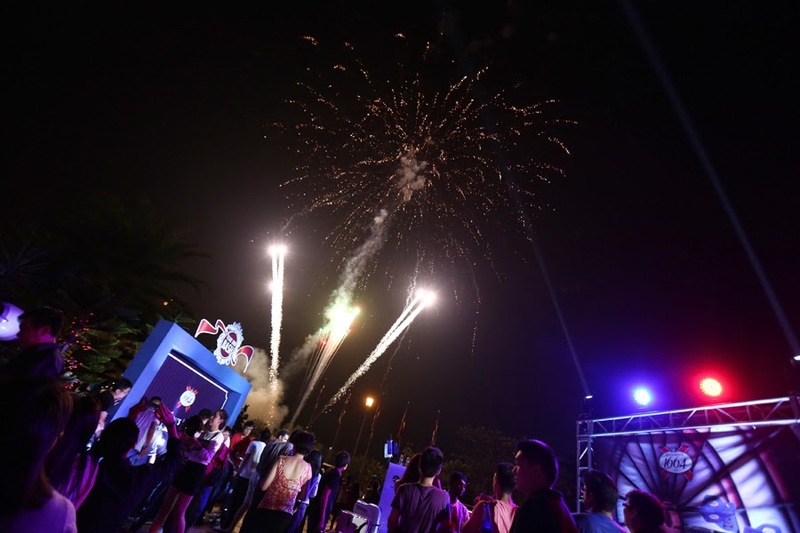 Throughout the five-month campaign, thousands of urbanites joined Kronenbourg 1664 in its quest to achieve work-life balance through seven different events. From a laughter-inducing comedy night, to an exhilarating Broadway night, and even the tantalizing experience of Dining in the Dark; Kronenbourg 1664 pulled out all the stops when it came to helping urbanites take a breather from the daily grind. “We at Kronenbourg 1664 believe that urbanites truly deserve to get some balance back in their lives, which is why we enabled many different platforms for everyone to stop and smell the roses. Be it spending time with friends or just taking time for yourself, I hope everyone has something to take away from the ‘Taste the French Way of Life’ campaign and are ready to celebrate the end of 2014 by making New Year resolutions to enjoy life’s little pleasures a bit more”, said Henrik J Andersen, Managing Director of Carlsberg Malaysia. 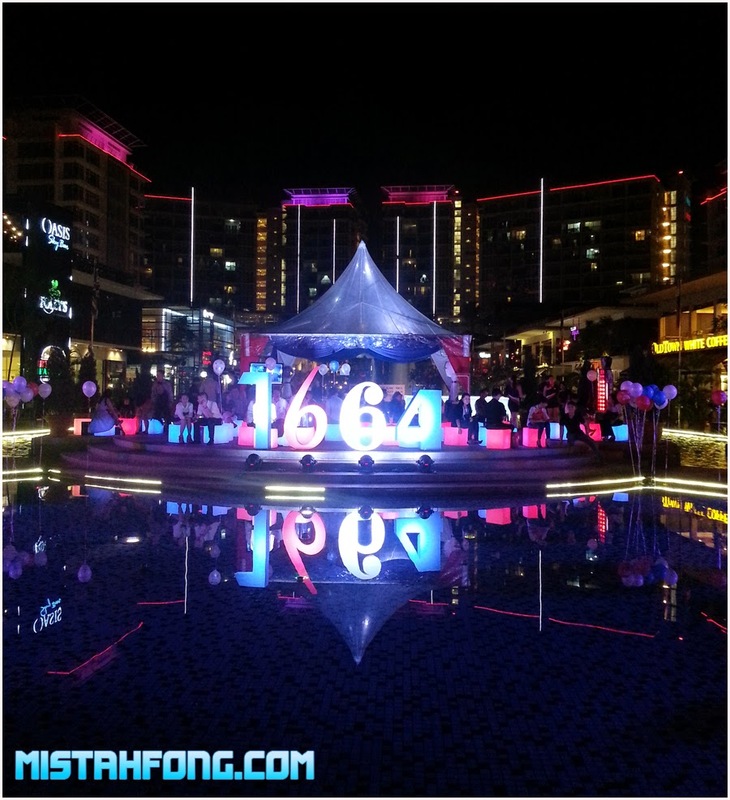 Kronenbourg 1664’s Year-end Bash encouraged urbanites to begin 2015 with balance and an appreciation for life’s simple pleasures. Surrounded by a myriad of delicious barbecued grub and tantalizing delicacies from four famous KL food trucks were just the tip of the iceberg. The night was filled with little snippets of the different events held by Kronenbourg 1664 through its ‘Taste the French Way of Life’ campaign. Host by JJ, performances by Kavin Jay, the rapid-fire witty joke-telling machine had the crowd roaring with laughter as urbanites reveled in being able to enjoy a little taste of Comedy Night. Providing endless entertainment were also mimes, talented jugglers, bubbly stilt-walkers, live band by Dusty Tunes and a broadway performances by Broadway Academy. Of course a night with Kronenbourg 1664 would not be complete unless there are the ultimate stress-relievers. At the end of the night, urbanites were truly getting what they deserve as Kronenbourg 1664 unveiled a special surprise for everyone. Attendees excitedly popped balloons housing amazing gift vouchers. 50 people walked away with free Kronenbourg 1664 beers, five walked away with the limited edition Kronenbourg 1664 mini coolers while another five people received the Kronenbourg 1664 Eiffel Beer Tower. A thrilling two-minute fireworks display brought the campaign to a close and was the perfect ending to a night of celebrating the achievement of work-life balance.